In June 2017 I filmed a program hosted by Age Friendly Bowdoinham on World Elder Abuse Awareness Day, which featured eleven stories about elder abuse. You can watch the whole program, or each story separately, by clicking on this link. I made this 47-minute film to celebrate Bowdoinham’s 250th anniversary in 2012. It played twice to standing room only crowds at the Bowdoinham Town Hall. It sold hundreds of DVDs (making a tidy little sum for the 300th anniversary in 2062). And it reached out to far-flung people who still cherish their connection to our town. Last time I checked its online presence on Vimeo, it had thousands of viewings – in 27 countries! 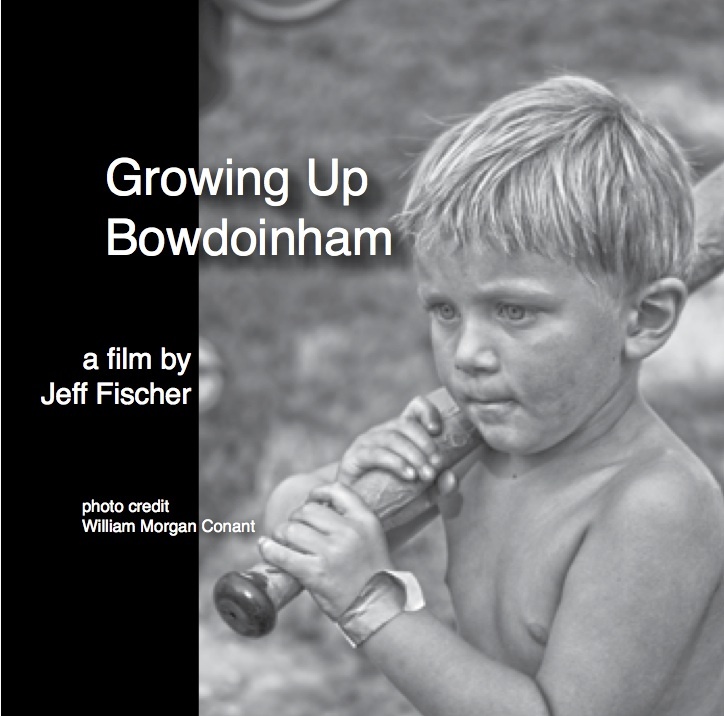 Growing Up Bowdoinham was a great project to bring a community together. A project like this would be suitable not only for towns, but for organizations and institutions, especially those with something to celebrate or commemorate.